Година: 2004 23 x 44 мин. Lilly and Valens reopen a presumed homicide from 1979 in which an unidentified victim\'s blood-drenched shoes, underwear and sheets were found in a trash bag, but no body. The investigation begins when a battered wife accuses her husband of murdering a girl in 1979 and brings in an amateur film from the time that supposedly shows him committing the crime. When human remains are found outside a former state prison, the team re-opens the 1968 case of a dead inmate, murdered on the night Johnny Cash\'s Folsom Prison Concert was broadcast to prisons throughout the country. However, when it\'s revealed that the bones don\'t belong to the person everyone had assumed, the team must start the probe anew by first identifying who the victim was. An HIV-positive gay man asks Rush and Valens to re-investigate the case of his dead partner who died of strangulation in 1983. Not only was the victim outspoken in his views about AIDS education within the 1980\'s secretive gay community, he was also the member of a very prominent family, disowned by his father for his sexual orientation. The 1953 murder of a white school teacher, a communist sympathizer who was involved in civil-rights issues, is reopened after the victim\'s youngest son asks for it to be reinvestigated. The probe reveals that the slain man was killed on the same day that the Rosenbergs were executed and was set to testify the next day before the House Committee on Un-American Activities. After a murder weapon connected to the 1987 drive-by shooting of a little girl turns up, Det. Rush and her team re-open the case. The team slowly tracks back the gun\'s previous owners until the shocking original owner is finally revealed. Rush and the team investigate the 1969 murder of a 19-year-old girl whose body was found in her boyfriend\'s apartment the day he fled to Canada to avoid fighting in Vietnam. Lt. Stillman\'s priest informs him of a long ago confession where a man confessed being involved in the 1998 kidnapping of a 9-year old boy. The case is reopened with this new lead, and it turns out the truth is closer to home. A man claims that he was wrongfully convicted of the 1982 murder of his rich wife. 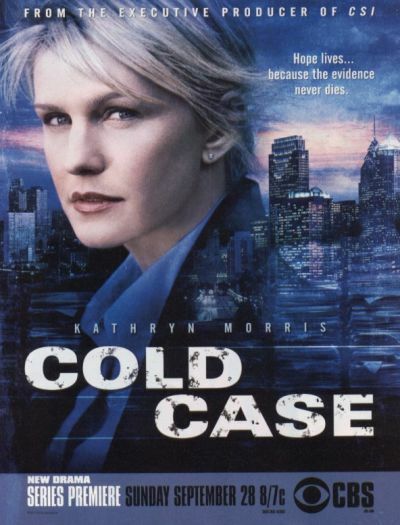 The case is reopened when the victim\'s rare ring is discovered worn by a recently deceased junkie. A woman, who was romantically involved with Nick Vera in high school, claims that members of a fraternity might have been involved in her alcoholic sister\'s death in 1995. The victim\'s estranged husband and a bar owner are also viewed as potential suspects. 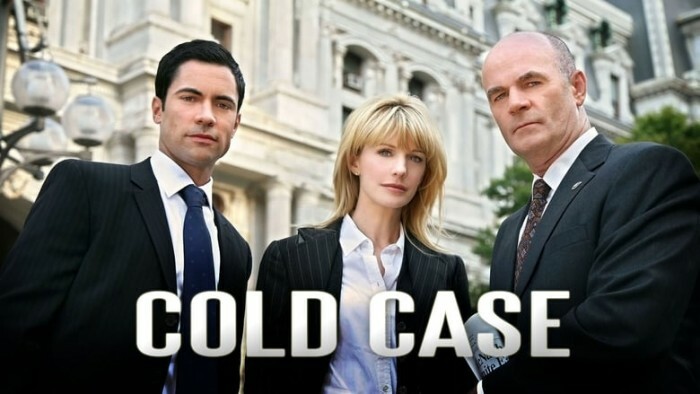 The murder case of a young mill worker is re-opened when Rush learns that a recent parolee admitted to stealing money off the victim\'s body. A serial killer is to be released from a New Jersey prison based on a plea bargain made twenty-five years ago. Philadelphia homicide is asked to locate a potential crime committed while the killer was living in Philadelphia during the summer of 1977. A doorman was found strangled to death in a subway station in full uniform. The plot follows an evening at \"The Rocky Horror Picture Show\" involving the doorman, his girlfriend and the future serial killer. Valens received word from NYPD that his girlfriend was involved with credit card fraud and there\'s a warrant out for her arrest. 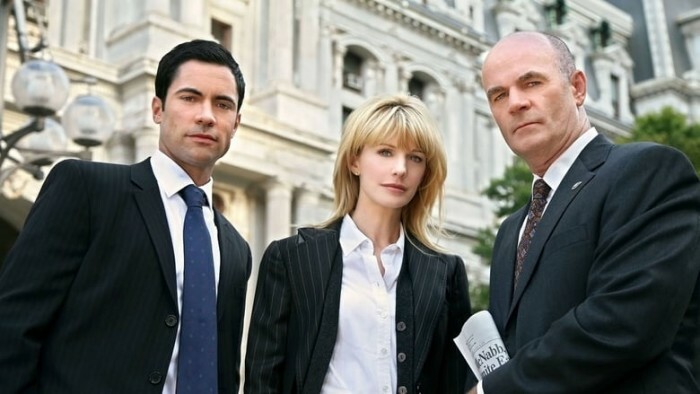 The discovery of nine human skulls leads Rush (Kathryn Morris) back to George Marks, the serial killer she was unable to incriminate months earlier, and who walked away a free man. As the detectives reinvestigate his mother\'s murder from 1972, George is forced to emerge from hiding to face Rush again. This time, their very lives are at stake in their final showdown.